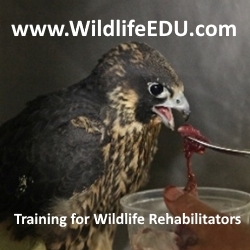 Tamarack Wildlife Rehab. & Educ. Ctr.